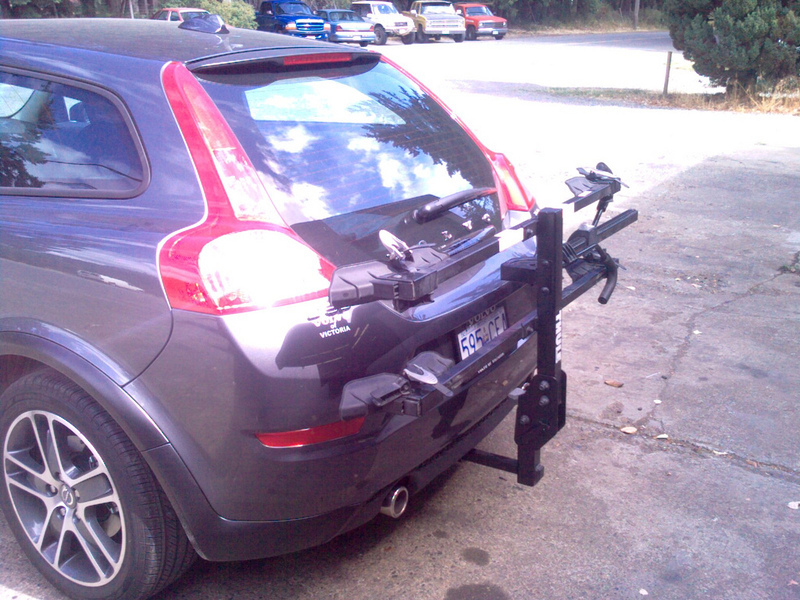 Buying a trailer hitch can increase the versatility of practically any vehicle. If you need space for a little more gear, you don’t need to have a bigger car or a pickup truck — you may only need a trailer hitch. What you can carry on your hitch is as varied as every family’s interests. If you like mountain biking, virtually any Class I hitch can accept a rack that carries up to six mountain bikes. Ski racks weigh even less, and present no problem for a Class I hitch. If you’re into hunting or camping, you can put up to 200 pounds of gear on a Class I cargo carrier. If your toys are somewhat bigger, a Class I tow hitch can easily tow a motorcycle or snowmobile trailer, perhaps even a mini-camper. 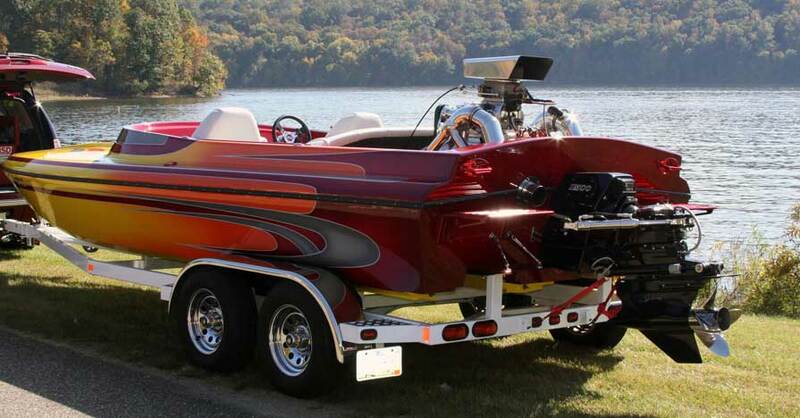 Heavier cargo loads, such as moving trailers, small boats or even a pop-up camper, can be handled by Class II hitches. A Class II cargo carrier can carry up to 300 pounds of gear. 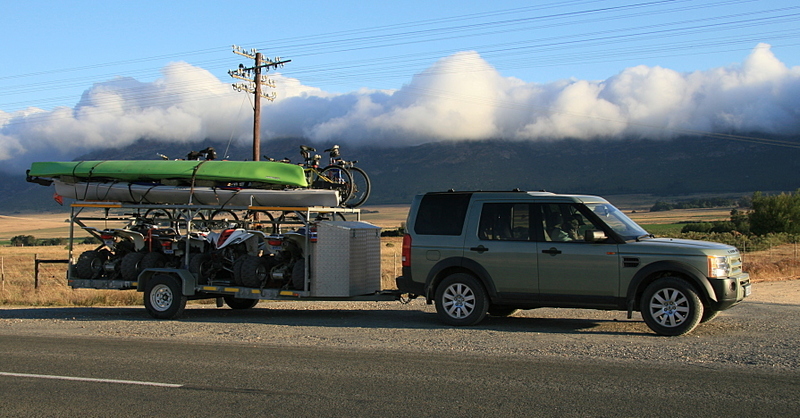 Trailer hitch receivers, the parts that are attached to your car, are also assigned a weight class based on how large of a load they can safely carry. Class I receivers can handle a maximum of 2,000 pounds, Class II can tow 3,500 pounds and Class III and Class IV rated receivers can haul a load as heavy as 5,000 and 10,000 pounds, respectively. No matter how your hitch is rated, never exceed the recommended weight rating of your vehicle, which could be far less than that of a hitch. This information can be found in the owner’s manual. You can install a hitch with a higher weight capability than the car, but never carry or tow anything heavier than what your vehicle is designed to safely handle. Generally speaking, it isn’t recommended to tow more than 2,000 pounds with a compact or subcompact car, or more than 3,500 pounds with a mid-size or crossover sport utility vehicle. 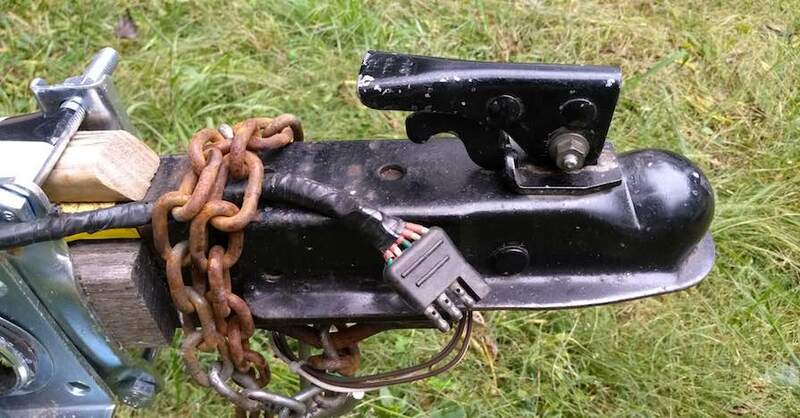 Once you’ve decided what you need to carry and which hitch class you need, you can proceed with installation, which is generally broken down into two parts: mechanical and electrical. 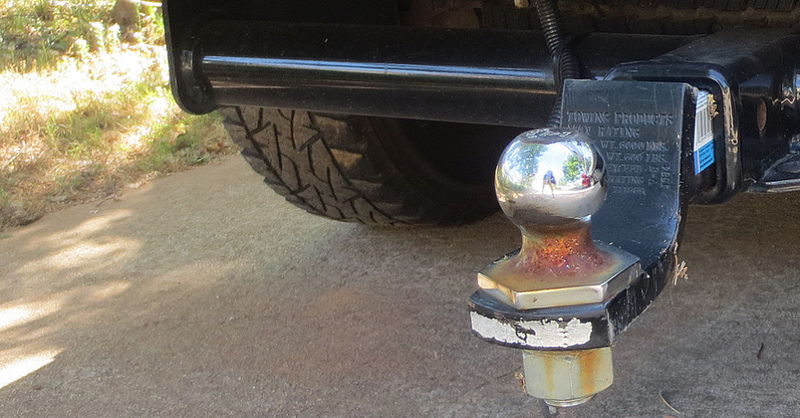 Mechanical: A trailer hitch needs to be solidly mounted to your vehicle. Some trailer hitches are designed specifically for your model, while others may require adapters or welding. 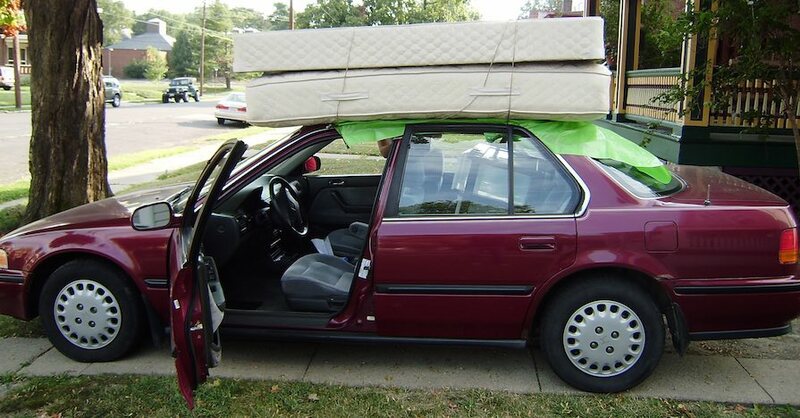 Make especially sure that your mounting points are strong, or you could literally lose your cargo. Electrical: While bike racks and cargo carriers typically don’t require an electrical connection, trailers definitely do, as the taillights must be extended to the end of the trailer. Make sure that your electrical installation doesn’t interfere with the operation of your vehicle’s taillights, brake lights and turn signals. If necessary, a powered adapter, can protect the rest of your car’s electrical system. Check out all the towing products available on NAPA Online or trust one of our 16,000 NAPA AutoCare locations for routine maintenance and repairs. For more information on buying a trailer hitch, chat with a knowledgeable expert at your local NAPA AUTO PARTS store.